At Gemini International we provide a wide range of materials for commercial properties. Our granite fabricators use cutting edge technology to prepare the custom surfaces you need in a timely and efficient manner. 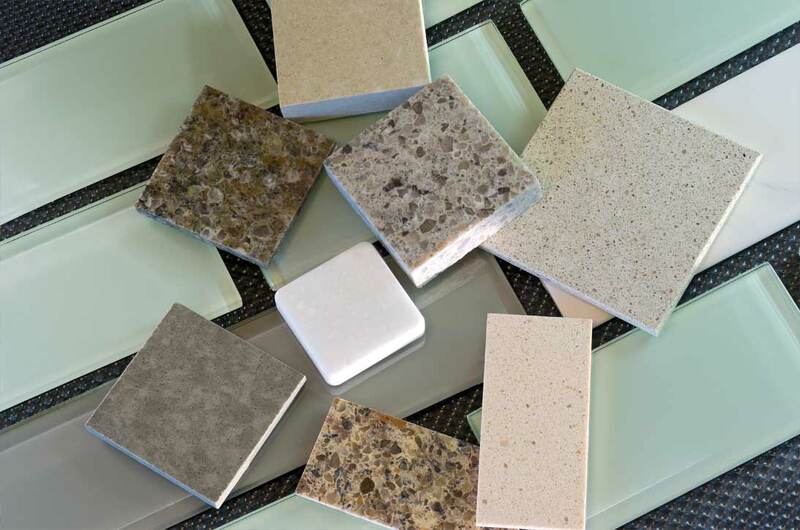 If you are an architect, interior designer, contractor, or business owner, we offer natural stone and quartz surfaces to fit your needs! We manage large scale projects without any limitations on square footage. We offer the services of our in-house designers, G.C.’s, material suppliers, fabricators and installation experts for your projects. All services are available as a whole or individually to fit your project’s needs. Professional installation is completed by highly-trained members of the Gemini International staff . We have completed various commercial projects and will furnish references upon request. Book Your Next Commercial Installation!